Love print studio interview 2014. 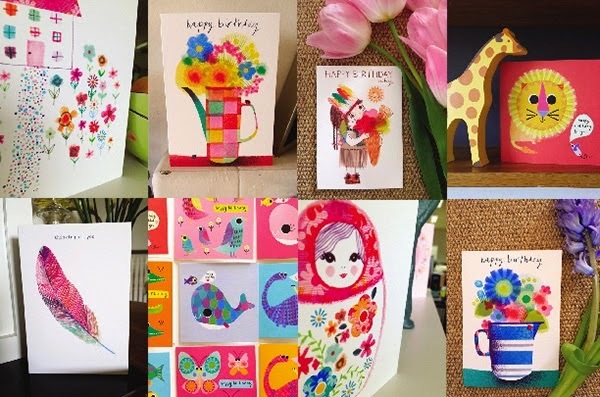 I was very flattered by Louise from the love print studio blog to do an interview about my inspirations/life and days as part of her etsy shop finds feature. To have a read come over here. Happy Monday everyone its crazy thunder/lightening down here today!! Nearly two months on from PG and I feel like I am only just coming up for air. Been really busy with orders and commissions which have come off the back of the open house and fairs, I cannot rate doing these fairs enough for making contacts and generating interest in your work. In amongst the card work I was asked to do a map to showcase my style with some editorial in mind. 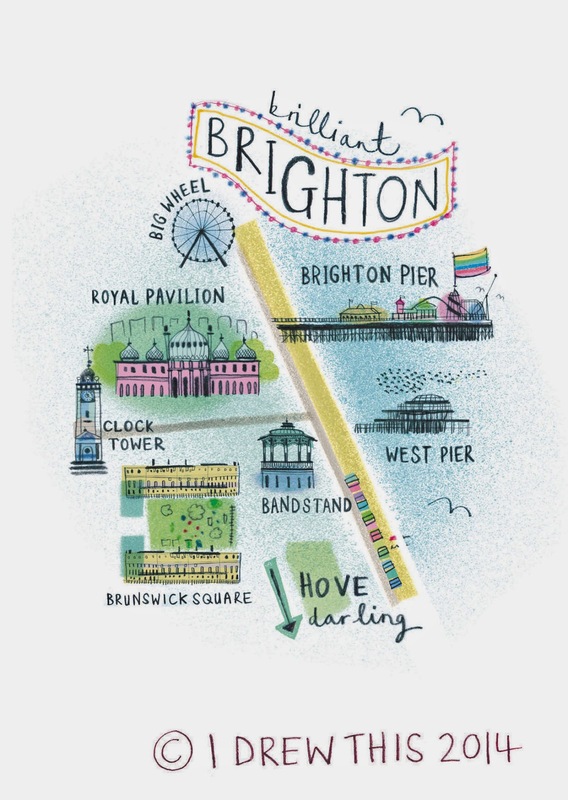 Happy to do something different here is my first map, I had to do Brighton and could have made it super detailed the amount of key places around the city but this time I stuck with the big ones. Only two weeks until a well earned break, I Drew This is off to Germany for some rest!! Please DO NOT use any of these designs and images without permission. Its not nice and all contents on this blog copyright protected IDREWTHIS unless otherwise stated. New cushion designs at Envelop. just a few examples of my faves of the funky packaging currently over at the guardian website to see more click here .